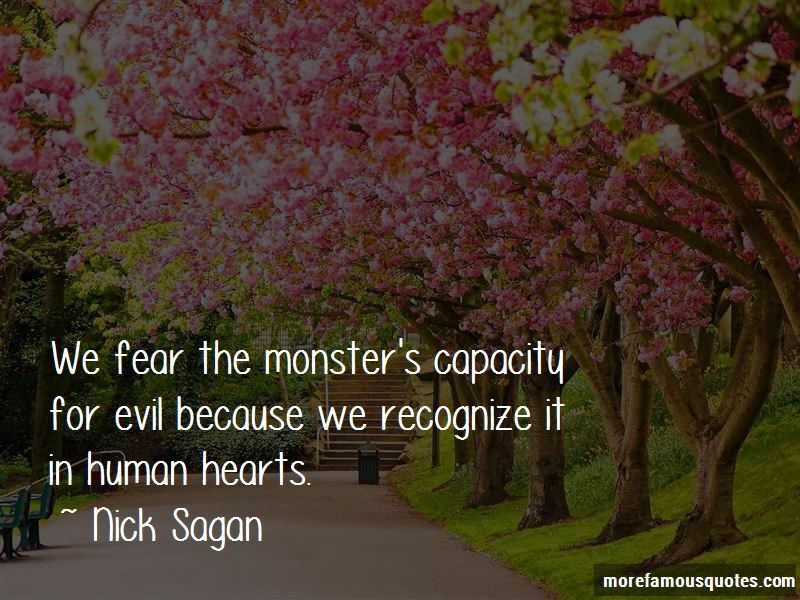 Enjoy the top 4 famous quotes, sayings and quotations by Nick Sagan. 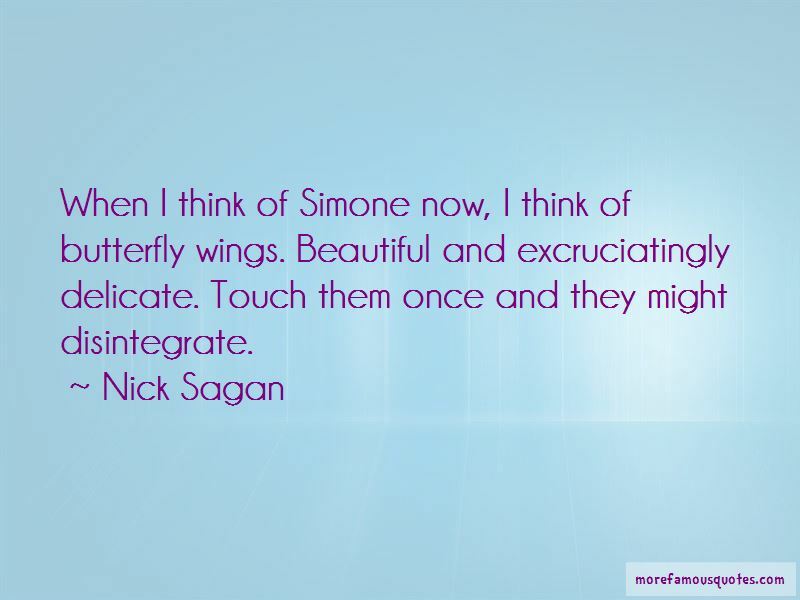 When I think of Simone now, I think of butterfly wings. Beautiful and excruciatingly delicate. Touch them once and they might disintegrate. 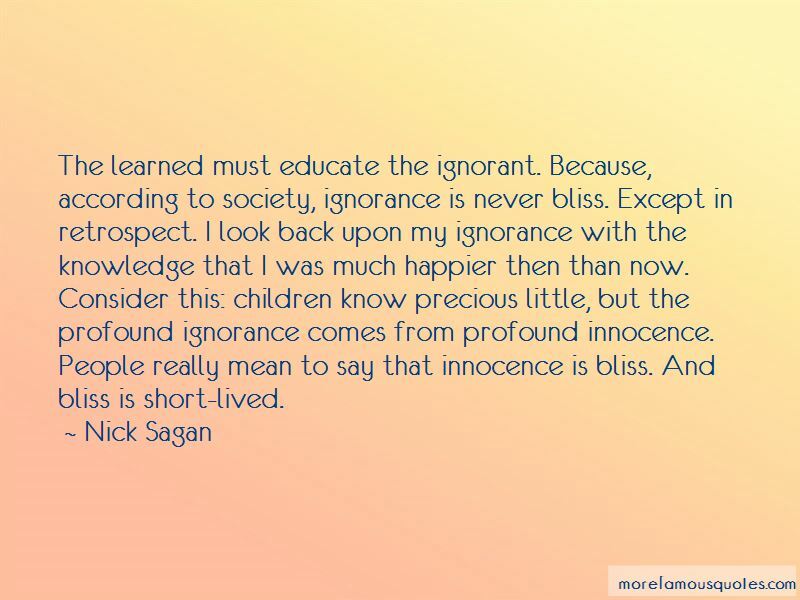 Want to see more pictures of Nick Sagan quotes? 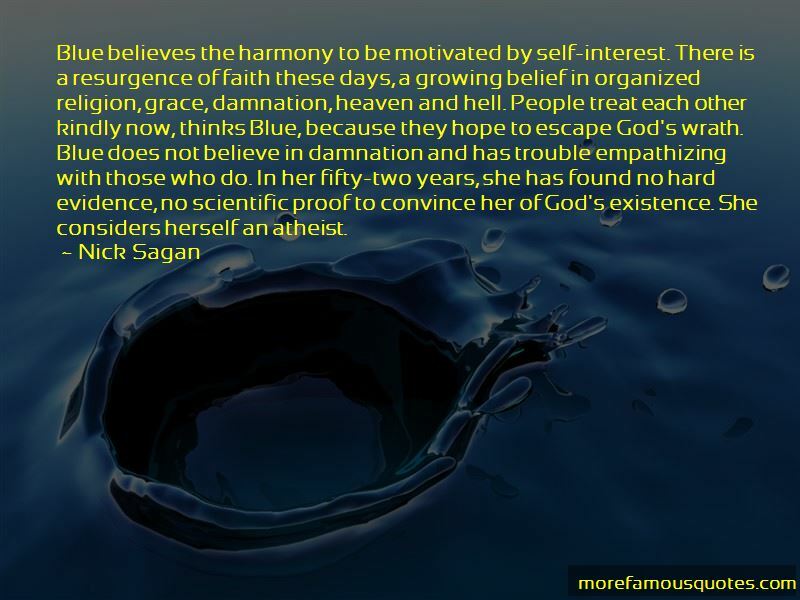 Click on image of Nick Sagan quotes to view full size.